Is your exercise routine helping you achieve your fitness goals? Do you find that your body doesn't respond to exercise the way you would like? Do you feel that your exercise plan isn't optimal for you? This month we look at the best exercises for your body type. Thyroid body types are theoretical and practical, and they thrive on doing things that are worthwhile. This month we look at what drives the Thryoid body type. Lemon Essential Oil can be used to release Sadness, which is a core emotional issue for the Thyroid body type. Feel good about your summer skin protection! Dr. Guerry Grune (PhD in Chemical Engineering), an avid world class surfer, found American sunblocks to be not only toxic to skin, but inadequate protection from skin cancer-causing carcinogens. 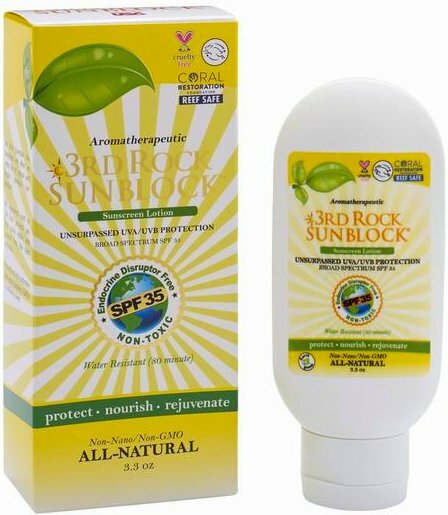 He formulated 3rd Rock Sunblock as an all-natural, non-toxic product with essential oils which actually nourish the skin during use. Exercise is usually associated with diet, or with bodybuilding & toning, although there are health benefits as well. For example, did you know that exercise activates your immune system? And while exercise is certainly beneficial, there are significant differences between how the 25 different body types respond to exercise. The best type and intensity of activity, variety of routine, and even the best time of day to exercise are different for each body type. Knowing how to exercise right for your body type will maximize your results, regardless of whether your goals are oriented towards physique, health or well-being. Of course exercise can help weight loss, along with muscle building and toning. It can also activate the immune system, help digestion, and get lymphatics moving. For many of the 25 body types, the primary benefits of exercise are more emotional than physical. Exercise may help alleviate stress (Adrenal body type) or release pent up emotions (Medulla body type), add variety to the day (Balanced body type), provide a sense of accomplishment (Gonadal body type), or offer an opportunity for social interaction (Heart body type). Some of the mentally-oriented body types experience a beneficial calming of the mind during physical activity (Hypothalamus body type). Some body types gain a specific benefit as coordination or integration – such as hand/eye coordination, or mind/body integration (Thyroid body type) – from certain types of sports or activities. Not all body types can achieve the same muscular definition regardless of diet and exercise regimens. This simple fact can help you to set attainable goals, if physique is your motivation to exercise. Some of the 25 body types simply have a natural soft layer that can conceal underlying muscle tone, regardless of exercise. Other body types have a naturally lean musculature that can be toned but is not easily bulked up for body building. Knowing the characteristics of your body type allows for realistic expectations. More pain = more gain, right? Not necessarily! Some body types (such as Intestinal) can’t sustain heavy or high-impact exercise, while other body types (such as Blood) find that too much exercise exhausts their body’s energy for other things such as digestion. When, What, and How Often? The best time of day to exercise varies by body type, for different reasons. Lymphs are best exercising first thing in the morning to get the lymphatics moving; Adrenals are best exercising after 5:00 to help release the adrenaline and stress built up during the day; Intestinals are best exercising between 11:00 AM and 4:00 PM when their body has extra energy for the activity. The optimal type of exercise also varies dramatically between the different body types. The reasons for this vary. Strong body types like Stomach can handle high impact exercise, which would exhaust a Blood body type with no real benefit. Heart body types benefit more from activities that are social or interactive. The optimal type of exercise also varies dramatically between the different body types. The reasons for this vary. Strong body types like Stomach can handle high impact exercise, which would exhaust a Blood body type with no real benefit. Heart body types benefit more from activities that are social or interactive. Eye body types find that high impact lower body exercises or sports help to release stress or anger. Do you thrive on doing things that are worthwhile, and often idealistic? Do you find yourself wanting to make a contribution to your world? Do you have an affinity for both the theoretical and the practical? Do you formulate theories, test them and refine them based on their practical application? Can you understand and relate to all types of people? Are you able to see both sides of an issue, distill it, and communicate its essence? Are you self-contained, often internalizing rather than asserting your feelings and attitudes? Are you extremely responsible and known for going to great lengths to fulfill your obligations, often at your own expense? If this describes you, you could be a Thyroid body type. What gives the Thyroid body type the greatest sense of fulfillment is doing something “worthwhile”. Ideally, doing something worthwhile is associated with making a “contribution”. Hardworking, strong-willed, and idealistic about their chosen pursuits, Thyroids have a sense of dedication that almost guarantees success in whatever endeavors they choose to undertake. Worthwhile is not limited to a career, but extends into daily activities. They are happiest when they feel the way they spent their day has been worthwhile. Worthwhile can also include taking care of one’s self. Thyroids are motivated by a desire for “self-realization.” They seek personal growth and deal with what’s not working in their lives on an ongoing basis. Because of their intensity and lack of fear when exploring spiritual and emotional realms, they can access areas that most people around them don’t understand. Consequently, they generally have less of a need to share what’s going on in their lives han most other types. Thyroids who are less focused on personal growth are motived to make changes due to “emotional pain”. Being more mental than emotional, Thyroids are not as emotionally reactive to others’ emotions as many other body types are, tending to focus more on the task than others’ emotional states, giving the appearance of being aloof or unavailable. Miscommunications lead to emotional pain. The core emotional issue for the Thyroid is the fear of “injustice”, or not fair. The other side of “injustice” is “resolution”, which entails finding a solution or answer, even if it means accepting something as “it is just the way that it is.” The way out, the lesson, or higher learning is, “I accept the truth.” Injustice is stored in the thyroid and the essential oil used to release it is Sacred Mountain. Sacred Mountain is also used to release another related core issue, the fear of speaking out which is stored in the throat. Other core emotional issues include Sadness, Failure, and being Misunderstood. 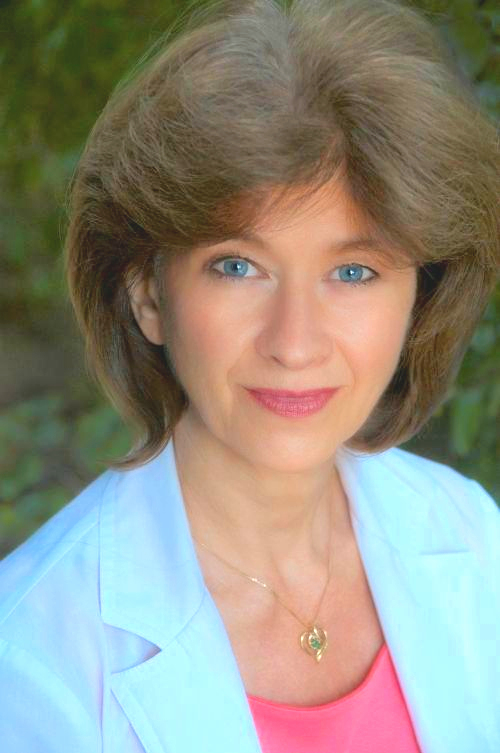 The life lesson for the Thyroid is “to communicate the truth”. Difficulty communicating the truth can come from the fear of speaking out due to being misunderstood, not wanting to do anything to hurt someone else’s feelings, or to being belittled or betrayed. In their attempt to discover ways to speak their truth in an acceptable manner, Thyroids often hold back, reviewing what they want to say in their minds, even to the point of waiting until the appropriate moment for expression has passed. By not discussing areas of conflict, preferring to smooth things over or let them slide, they often hold back communication that could be valuable. The lesson is to identify the problem and its cause, formulate a viable solution or theory, and speak clearly and directly. Dominant senses for the Thyroid are mental and spiritual. The mental side is thoughtful, reflective, and observant. The spiritual is sensitive and intuitive, which is often apparent in their eyes. When a subject captures their attention, Thyroids will use their strong mental capacities to study it in depth and intuitive abilities to capture its essence. Thyroid body type celebrities include J.K. Rowling, Matthew McConaughey, Richard Chamberlain, Katharine Hepburn, Leonard Nimoy, Hillary Rodham-Clinton, Nancy Reagan, Adam Levine, Ashton Kutcher, Russell Brand, Johnny Depp, Shaun White, and Chris Martin. 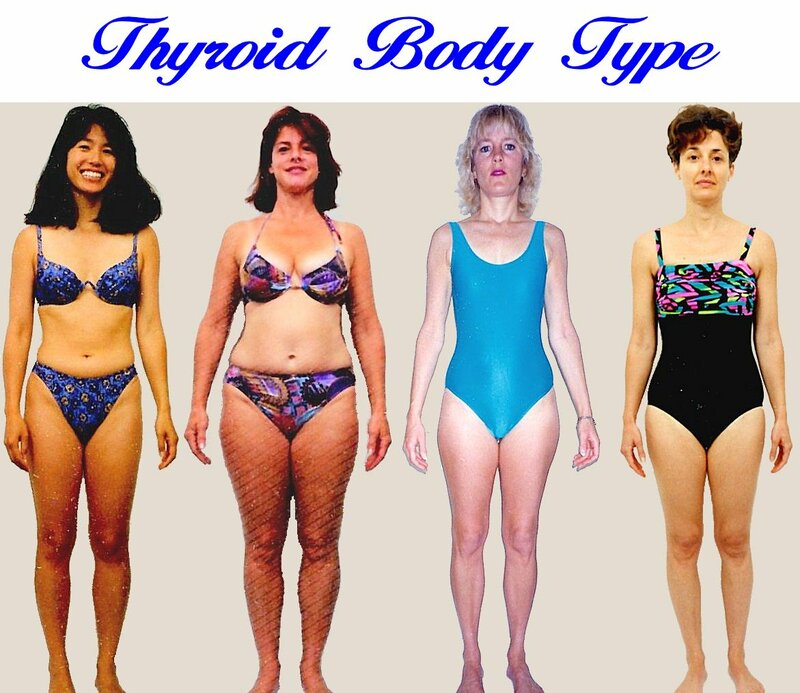 To learn more about the Thyroid body type, see the July 2015 Newsletter. Other emotions Lemon is used to clear include the fear of being left behind, frustration, emptiness, entitlement, life being unreliable, detachment, feeling stuck and jealousy. The underlying emotion of jealousy is the fear of being left behind.